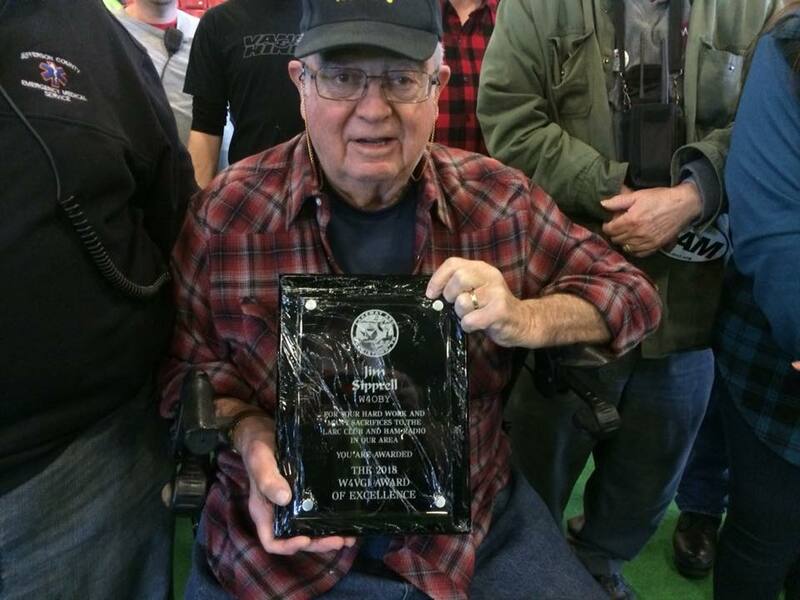 Amateur Radio is a great hobby that helps to bring people together, learn about technology, make new friends, and have fun with radio. 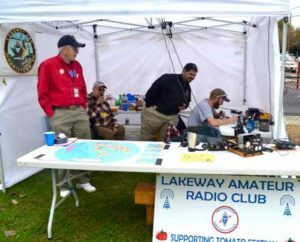 LARC is dedicated to supporting Amateur Radio in the Lakeway Area. 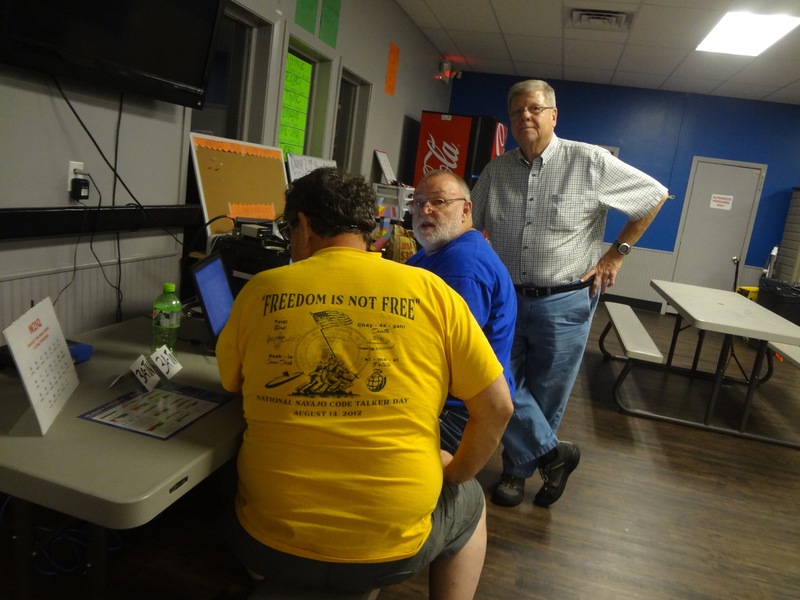 On our website, you’ll find information on how to get started, what the hobby has to offer, news and help with amateur radio training. It’s our mission to help people in our surrounding area discover what amateur radio has to offer, and to support the various local clubs and groups. 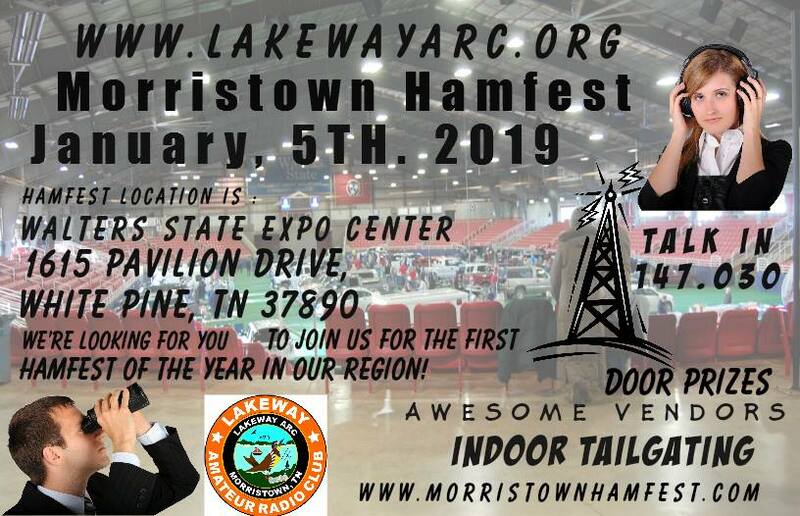 Our desire is to see amateur radio grow, We Promote and Explaining Amateur Radio, raising awareness, and encouraging people to get involved, We support our area and hobby by offering help and advice to new radio amateurs. 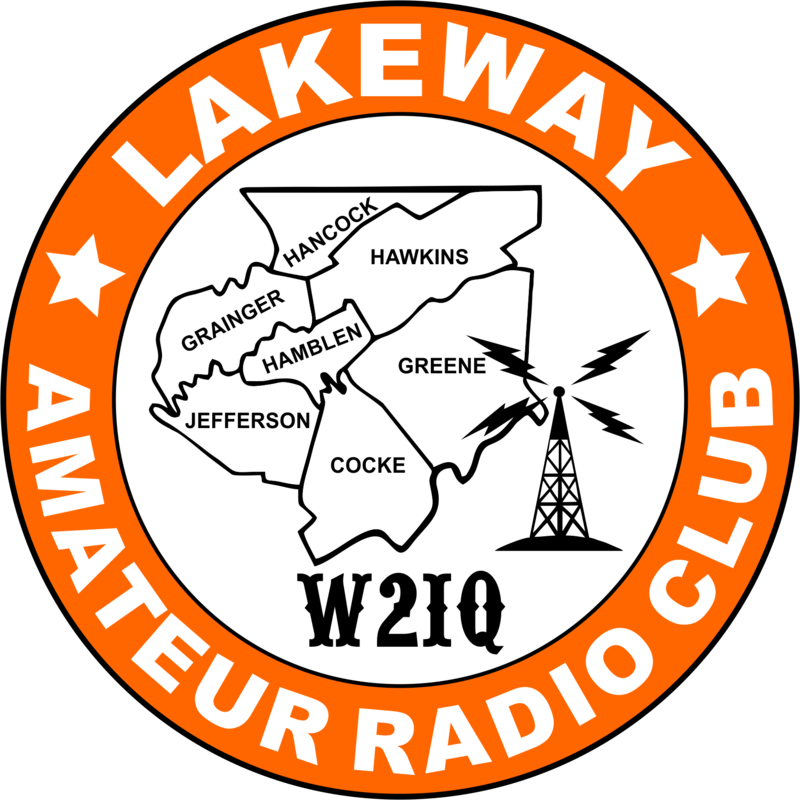 We share by supporting the various amateur radio activities, clubs and training in the Lakeway area.